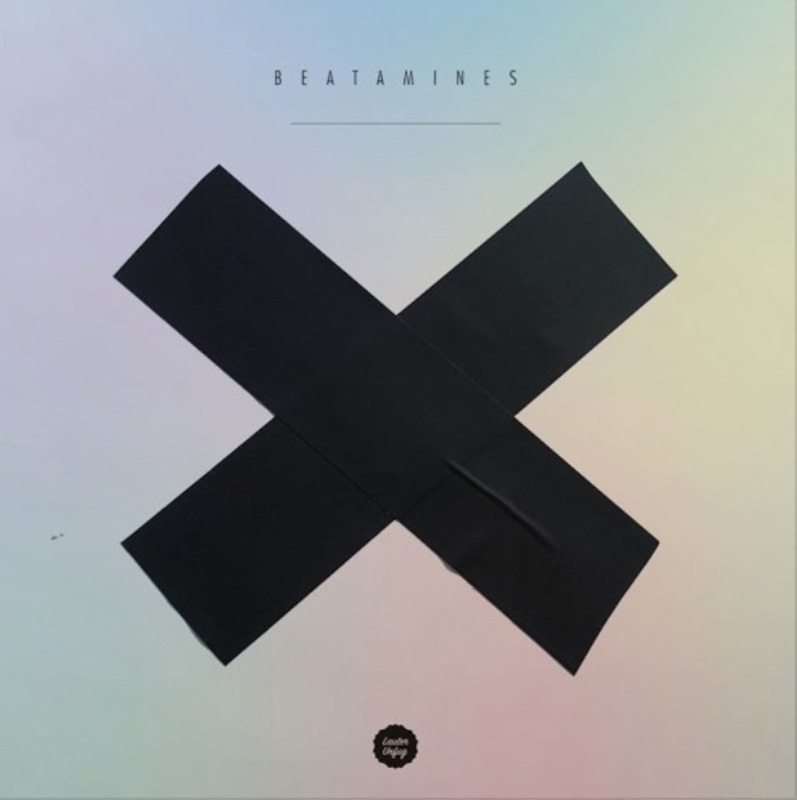 Lauter Unfug welcomes Beatamines for an 11 track LP that shows off the German’s accomplished house sounds. 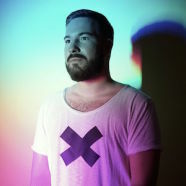 Over the course of the last decade this artist has released a steady stream of essential EPs on labels like Einmusika Recordings, Keno Records and Toolroom. He also runs the Lauter Unfug label and is a regular guest DJ at all of Europe’s finest clubs. 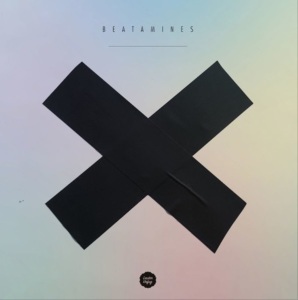 As well as solo work, Beatamines released together with David Jach, but for the last 3 years has focused on his solo work. Red Mountain kicks off the album with gorgeous synths and chords dangling over thoughtful deep house drums. Spark then picks up the pace with frosty deep techno grooves taking you deep into the night and from there the likes of Omega featuring David Keno again spaces you out with some perfectly spine tingling house. Good is a track that shows off the producer’s excellent grasp of melody as it rings with lush chords and keys that fill the track with beauty. Dark Shadows features another guest in Matchy and has groaning bass and dark vocals to make for a meaningful late night cut. Elsewhere there is meandering deep house that really gets you thinking, dubbed out tracks with delicate synth details and colourful, kaleidoscopic cuts that are filled with emotion and will swell anyones heart. This is a diverse and richly detailed album of all shades of house music that oozes quality and a sense of musicality that makes it stand above the competition.